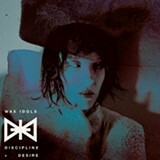 Discipline and Desire, the sophomore album by East Bay quartet Wax Idols, is a massive departure from its 2011 debut. Whereas No Future delivered frantic garage and scrappy punk negativity with a smattering of hooks, Discipline and Desire is more focused and cohesive in its singular purpose of reviving Eighties post-punk and goth. 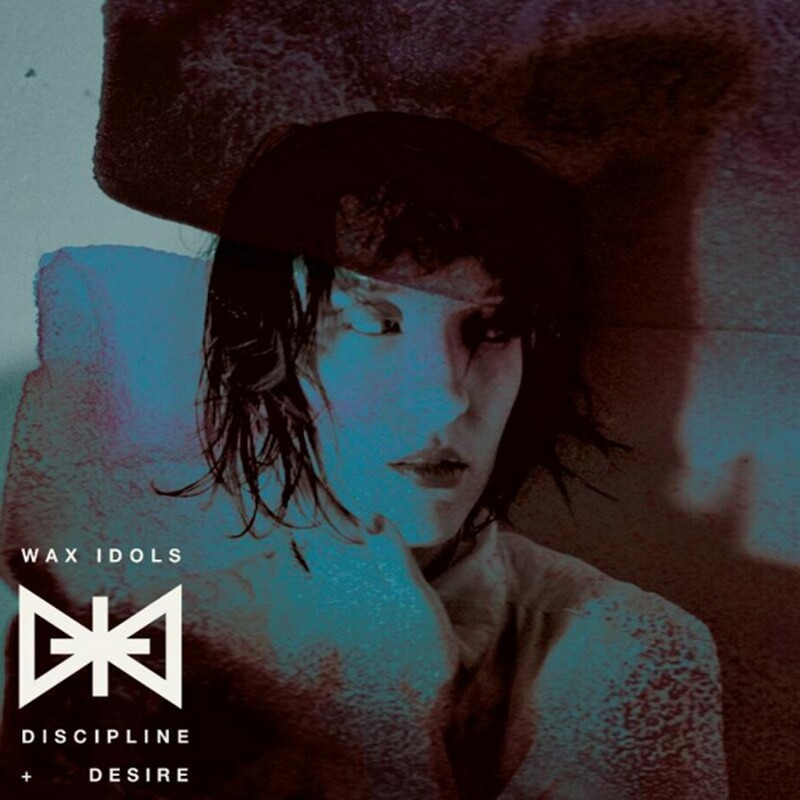 Yet, in Wax Idols' eagerness to progress beyond No Future, it abandons some of its early strengths. Songwriter Hether Fortune has always had a gift for creating gloomy atmosphere. On Discipline and Desire, propulsive drumming underpins tear-drop guitar leads and icy sheets of gray dissonance, but invasive production prevents tension and anxiety from building. In fact, the dissonance is so compressed, the tones so saturated, and Fortune's vocals so laden with effects that the dreariness was vague. While Fortune emulates the husky croon of classic post-punk frontwomen such as Siouxsie Sioux, heavy-handed vocal production mechanizes her delivery and creates an emotional distance in the songs.